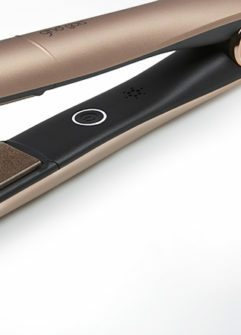 I am interested in purchasing the Saharan gold ghds would you have these in stock? And if so, could you tell how I can purchase these from you? Unfortunately, both our Salons have sold out of the Saharan Gold GHDs recently and the website will be updated shortly to show this. However should any become available we will be in touch.